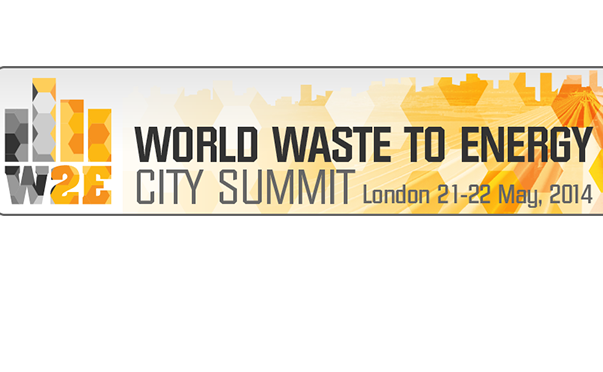 The third annual World Waste to Energy City Summit, announced here on sustainapedia in January, will help you access the £6 billion global market opportunity offered by this exciting growth industry. 40+ renowned speakers will address the opportunities and challenges in taking advanced conversion technologies to commercial operation, with project case studies from developers, two finance panels, extensive global case studies and a review of the latest technology available for your project. Recognised as the most important networking forum for the ACT sector, exhibition places at the summit are going fast. Contact Chris Cummings today to showcase your expertise in this sector and educate the market on how you can help them achieve project success.